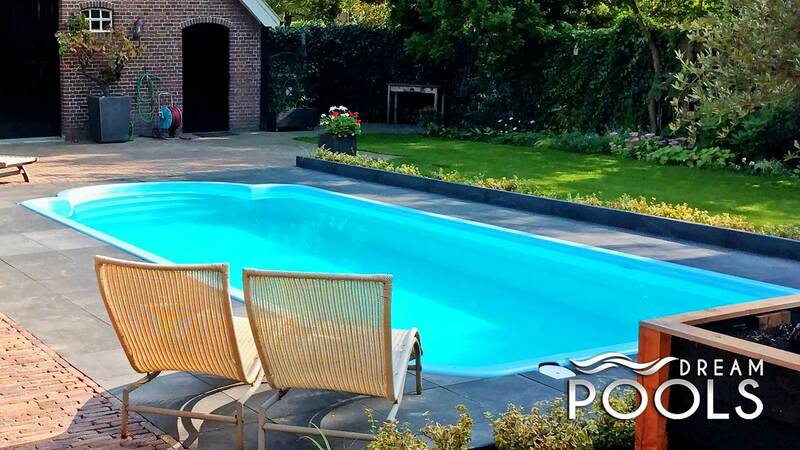 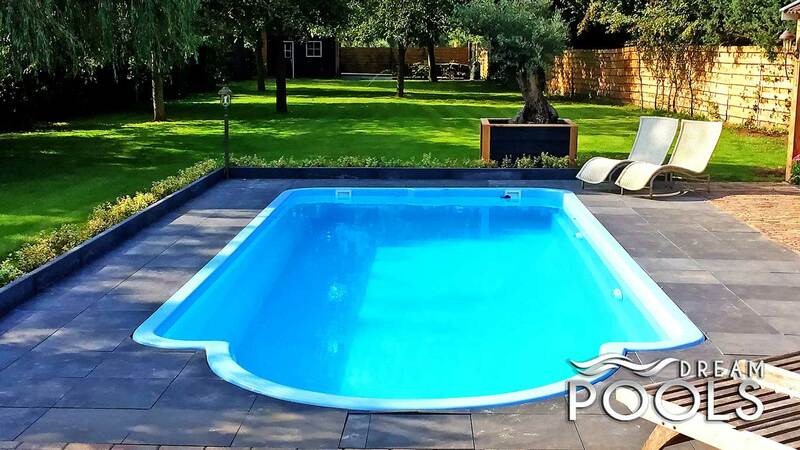 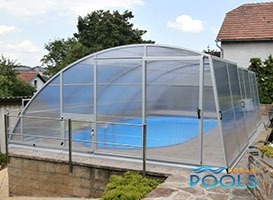 Giant is a high, elegant pool cover, that will give the impression of an indoor swimming pool in the privacy of your own garden. 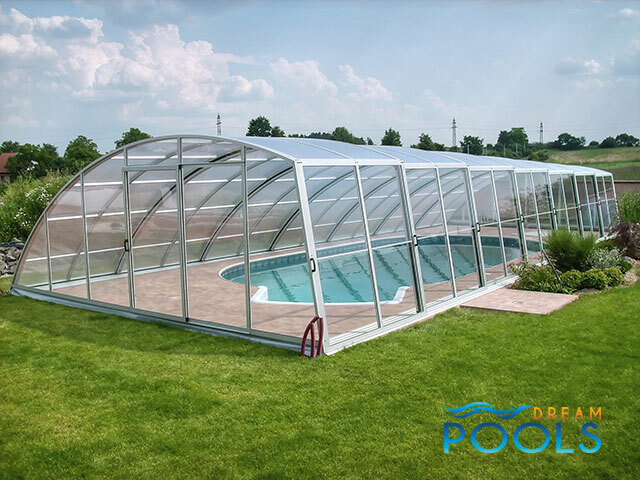 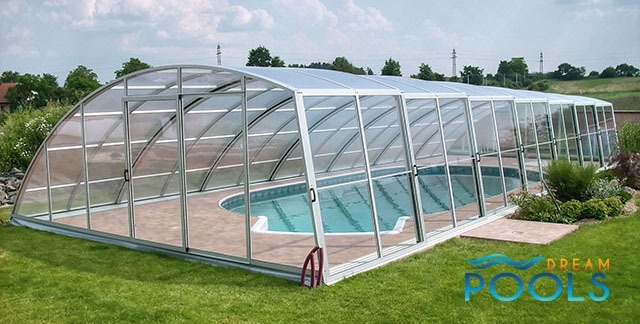 Its large size and simple shapes provide full freedom to use the fiberglass pool for the whole family regardless of weather conditions. 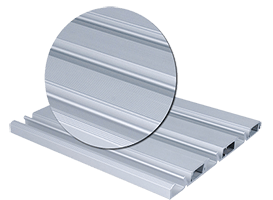 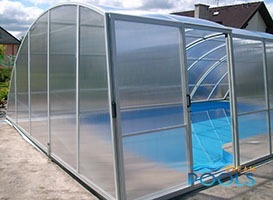 Durability and high quality materials used ensure long, trouble-free operation. 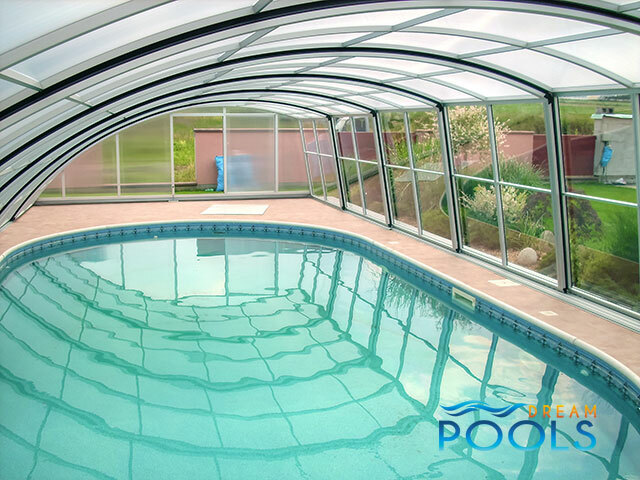 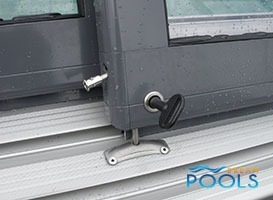  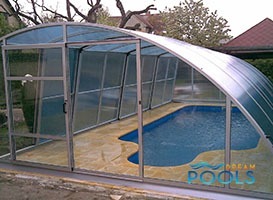 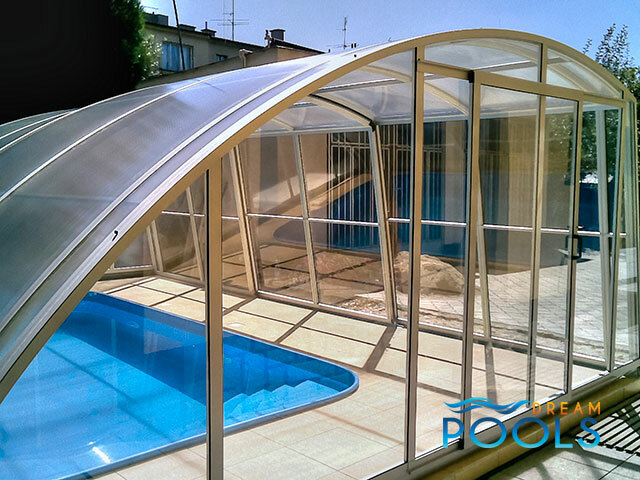 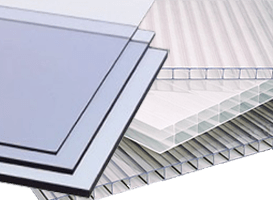 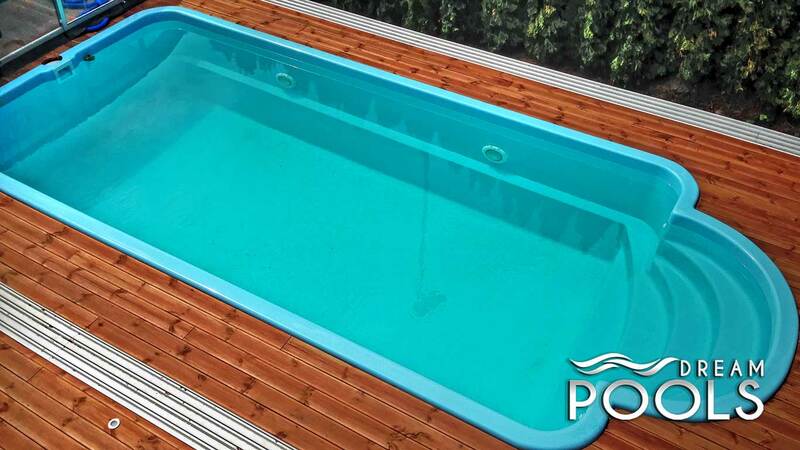 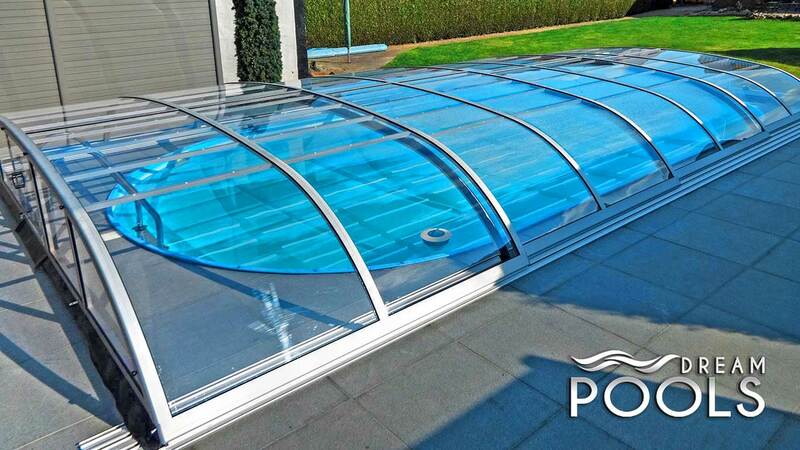 This pool cover is supplied in ready-made elements, so it is very easy to install in spite of considerable dimensions.